How to Recover Your Forgotten iCloud Password? I have forgotten my iCloud password, what do I do? 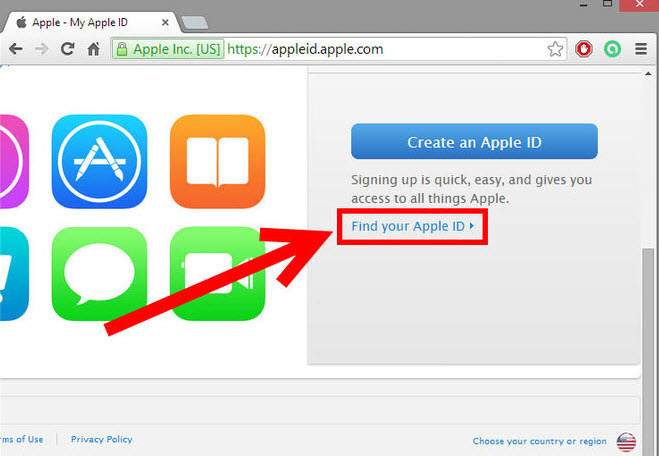 If you own an Apple Device, then you know that your Apple ID is also the ID for your iCloud account. Forgetting our logins to an Apple ID is the worst feeling as it is very integral in the overall user experience and the fact that we are locked out and can’t access our important files. 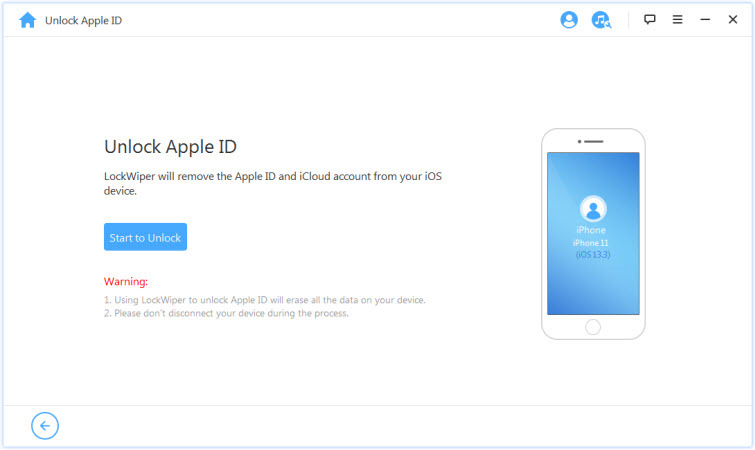 Apple devices require users to enter Apple ID details frequently in many of the services including iCloud. 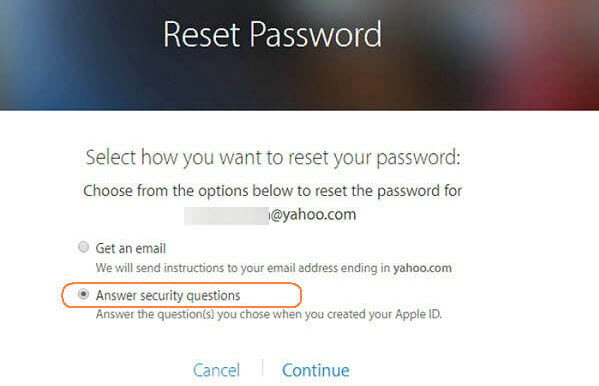 As a precaution, Apple Inc. being aware that once a password is forgotten it becomes tough to remember, it provides several ways in which to reset a forgotten Apple ID. Step 1. Go to your Apple ID account page and click on "Forgot password." Step 4. Select "Get an email." Step 5. Apple will send you a password reset email to an email associated with your Apple ID with a link to reset your password. Click “Reset now” and enter your new password. Step 1. Go to Apple ID account page and click on "Forgot password." Step 6. Once in the Reset password page then you can enter your new password which you will be asked to sign in with again. Step 1. Open the apple account id page and click on "Forgot password." Step 4. Choose “Two-factor authentication” if your account had this enabled previously. Step 5. You will be asked to enter the mobile number associated with your 2-factor authentication. Step 8. Enter your new password and once successful you can use it to sign in iCloud. 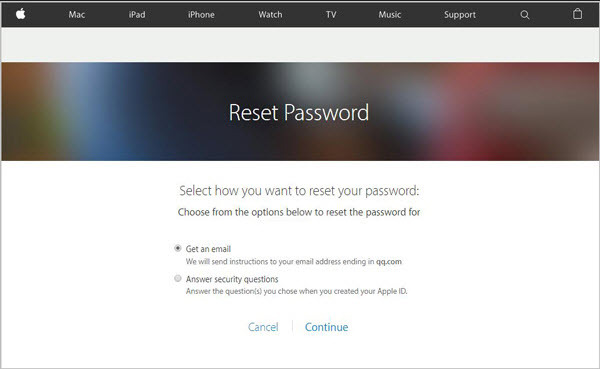 As you may have noted in the steps above to reset your iCloud password, you require an Apple ID. 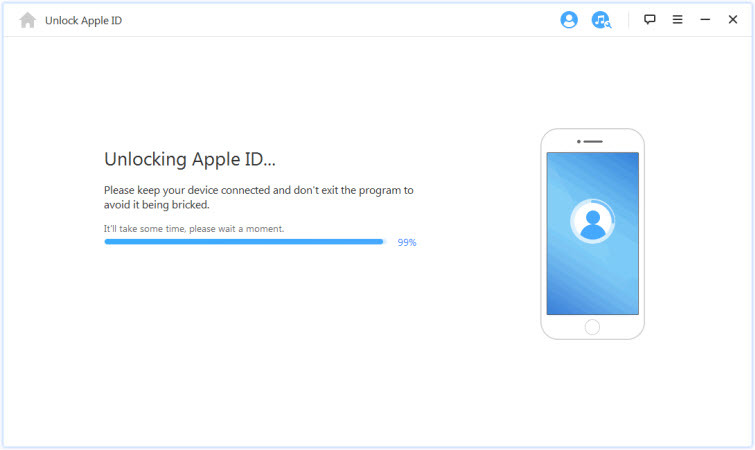 There comes a time when you cannot even remember that Apple ID and you can recover it through the following steps. Step 1. Open a browser from your PC, Mac or Smartphone and load iforgot.apple.com to find your Apple ID. Step 3. Once done click continue. If matching information is found then you will be provided with your Apple ID. If not, repeat the whole process with any prior email you might have used. In life, there are better alternatives to solve a major problem which is different from the conventional methods known. For instance, a more suitable way to remove iCloud account from an iPhone is with the use of iMyFone LockWiper, and it does not require a password. iMyFone LockWiper is no ordinary tool because it has been known over years to be effective in removing series of locks and accounts, deleting files and data in the process without recoverability. In fact, it is a lock tool with outstanding features. It can help you remove iCloud account without knowing the password of it. It can remove Apple ID from iPhone, iPad, iPod Touch with all iOS versions. It can both remove the iCloud account and delete all the previous data on the phone. 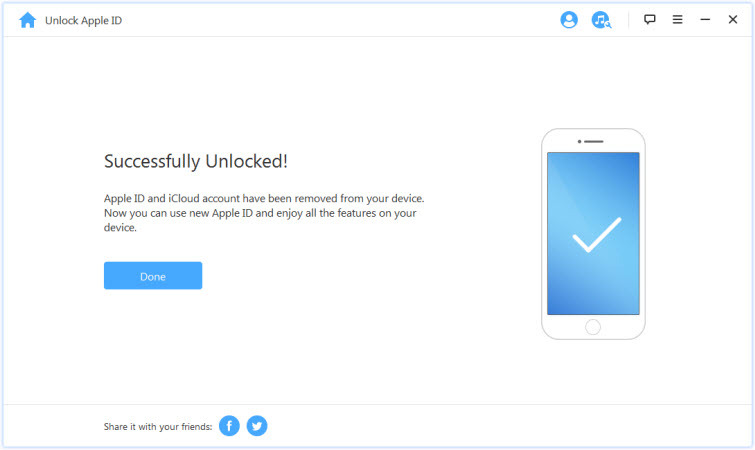 Easy to use and fast to unlock the iCloud account in just minutes. Step 1. Launch LockWiper and choose the “Unlock Apple ID” mode. Step 2. Click “Start to Unlock” to begin. Step 3. Once the program is started, wait for it to compete. If your Find My iPhone is turned on, please set up first following the instruction on the program. Step 4. It will only take seconds, and then your iCloud account will be removed successfully. Note: Please make sure that you have your iPhone or iPad activated before you start the process. In conclusion, there is no great suitable way than iMyFone LockWiper for you to remove iCloud account even when you forgot password on your device. The process is fast and easy as long as you have all that is required.